President Trump’s nomination of Cain and Moore as a Federal Reserve Board candidate has led to turbulence in the Senate. When asked by reporters, Arthur McConnell punted and refused to publicly endorse the nominees. 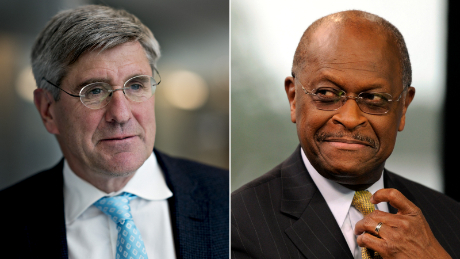 In his statement, he was quite stern on the nominations of Former pizza chain executive Herman Cain and conservative economists Stephen Moore. The noncommittal stance by McConnell drives serious trepidation towards the nominees as the Senate leadership does not find them worthy enough for such crucial financial roles.